Maybe its too soon for this here at The Nomadic Subject as we're really just getting into the thick of winter but I didn't want to forget this one. 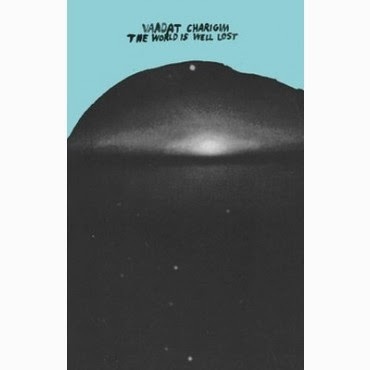 Vaadat Charigim is a great new shoegaze band with a cassette out on Burger Records (the vinyl was just issued somewhere as well). Its a classic shimmering dream pop sound (heavy on the Ride, light on the MbV), with that hopeful vibe that usually hits me in early spring. This combined with a bit of dark new wave a la 1985 The Chameleons / Echo gives them that 'cruising with the top down' feeling. So, you're wondering what distinguishes them from the million plus shoegaze revival bands, right? 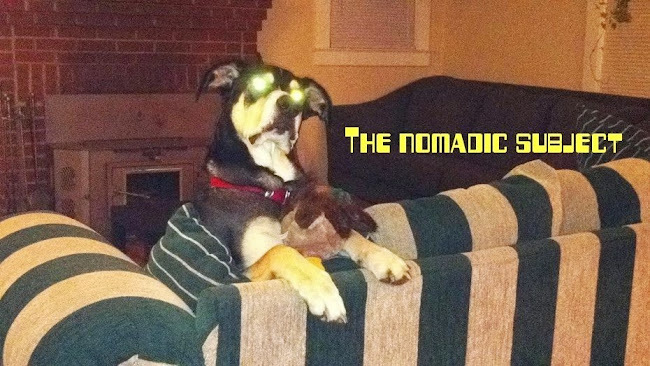 Well, its the fact that these guys are Israeli, and the low baritoned vocalist does not try to hide the accent. Its thick and lovely. If you're not familiar, it sounds like a French accent with Spanish, Arabic, Russian and Yiddish. As far as the voice as instrument, this one wins. Perfect package here. Great music when you need a little pick me up.